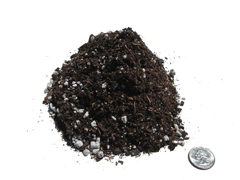 Soil Amendments improve the physical nature of the soil. They include nitrolized sawdust, compost/Humus and Planter Mix. Call for a free quote. For projects under 20 Cubic Yards, contact your local rockery. Planter Mix is designed as a growing medium for containers and enclosed growing environments. 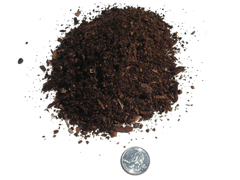 Our blend is designed to retain moisture while providing drainage. 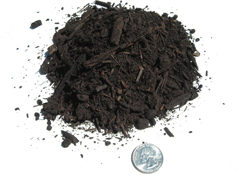 This is an ideal soil for roof top gardens.